In a new post, published by Aeon, I argue that, even if there are moral reasons for and against intentionally delaying parenthood (including, amongst other things, the reduced opportunity for grandparental relationships as a reason against), older parents should not feel guilty if their late parenthood means that their child does not get to know his or her grandparents. Whilst the situation itself might be regrettable (i.e. there might be an understandable wish that things were different), the parent has not deprived their particular child in anyway. Correspondingly, the child has no legitimate complaint (on these grounds) against his or her parent. If the parent had been successful in conceiving earlier, that particular child would not have existed. Many important discussions in practical ethics necessarily involve a degree of speculation about technology: the identification and analysis of ethical, social and legal issues is most usefully done in advance, to make sure that ethically-informed policy decisions do not lag behind technological development. Correspondingly, a move towards so-called ‘anticipatory ethics’ is often lauded as commendably vigilant, and to a certain extent this is justified. But, obviously, there are limits to how much ethicists – and even scientists, engineers and other innovators – can know about the actual characteristics of a freshly emerging or potential technology – precisely what mechanisms it will employ, what benefits it will confer and what risks it will pose, amongst other things. Quite simply, the less known about the technology, the more speculation has to occur. Should remorseful offenders be punished less harshly? If an offender is genuinely remorseful about the crime she committed, should she receive some small-but-non-trivial mitigation of her sentence? – i.e. should she be punished a little bit less than she would have been had she not been remorseful? In many jurisdictions, including England and Wales, this practice is written into the sentencing guidelines that judges have to follow. 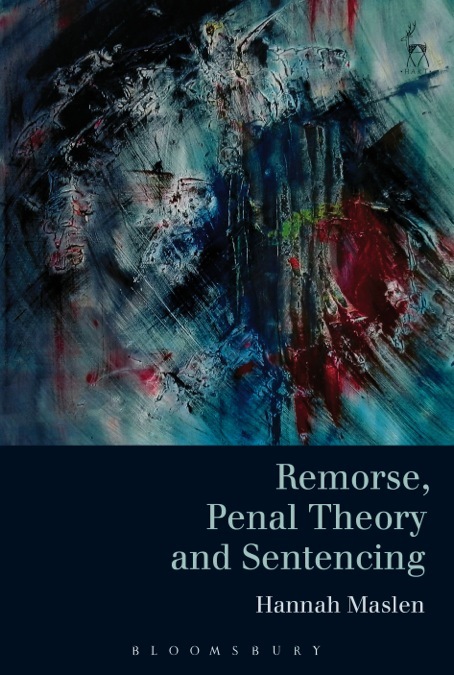 However, it is difficult to see how this practice can be justified, and intuitions about the relevance of remorse to criminal sentencing seem to vary wildly.